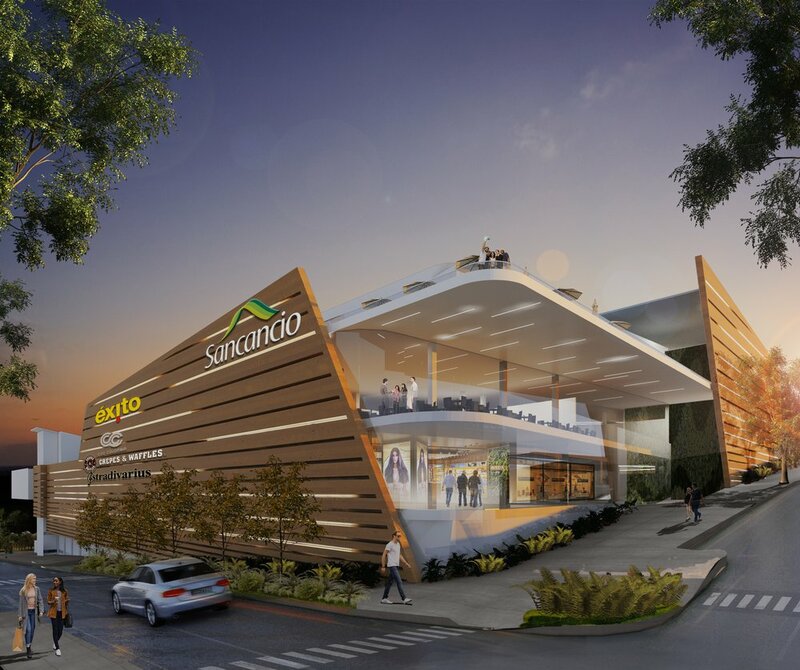 Located in Manizales, Colombia, The Sancancio Shopping Mall is a commercial center that provides a friendly and unique environment for shoppers. 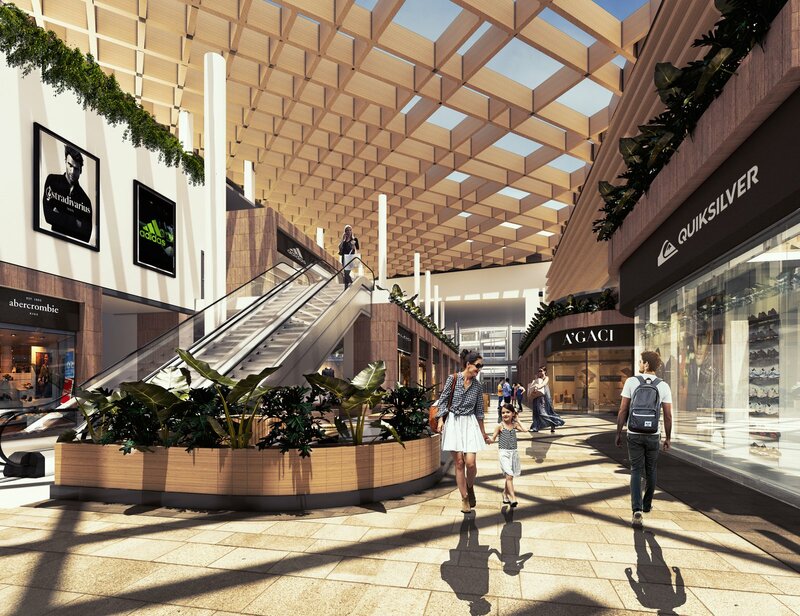 Integrate the Manizales community, by creating spaces for entertainment and recreation. 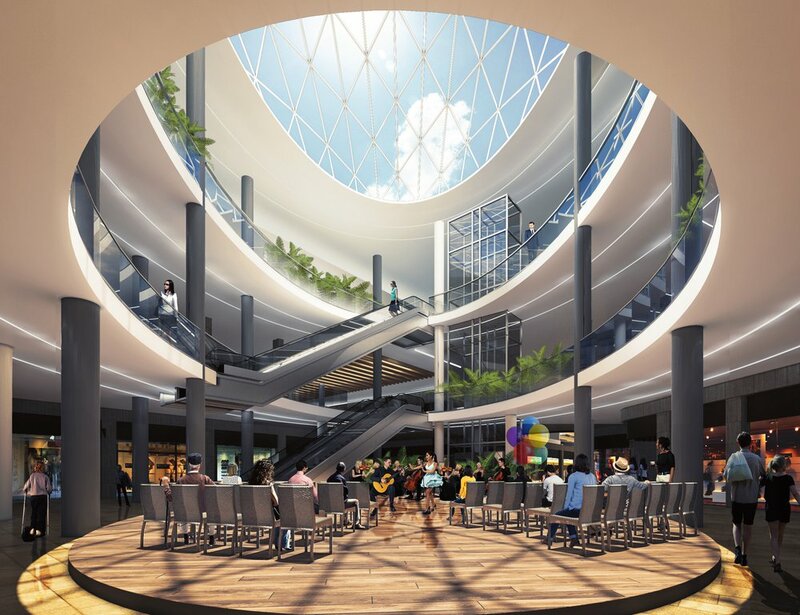 Attract the attention of several generations, by diversifying the market and to remodeling the existing shopping center (which had a small number of shoppers). Be sustainable with the environment by taking full advantage of the existing construction and of the ecotechnologies. Give a sense of confidence to users by integrating renowned brands and services.